Now that the low-cost airline Norwegian Air is offering direct flights from Baltimore, New York and Boston, Martinique can be an affordable family getaway. Flights as low as $49 each way mean it might even be cheaper to spend the weekend in Martinique than at, say, a germ-infested water park lodge. I know which envelope I would choose. I am very much anti-cold weather, so I would go anywhere in the Caribbean for $100, and I suspect I am not alone in this. And a direct flight? Come on. 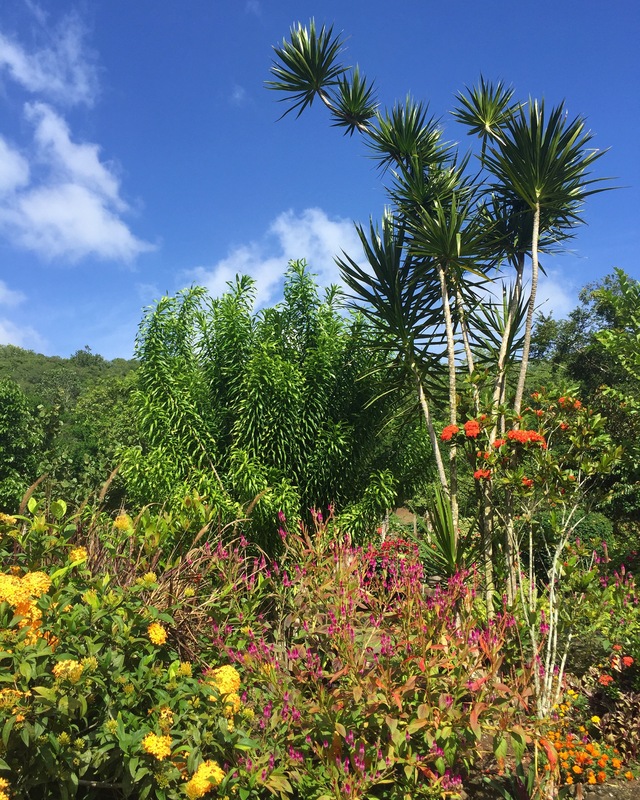 If the price and convenience don’t sway you, then how about this: not only is it a jewel of the Caribbean, Martinique is a region of France, so imagine everything you love about France, but place it in a tropical climate with friendly people. They use the Euro there, and you can find fine French cheeses and wines if you care about that kind of thing. 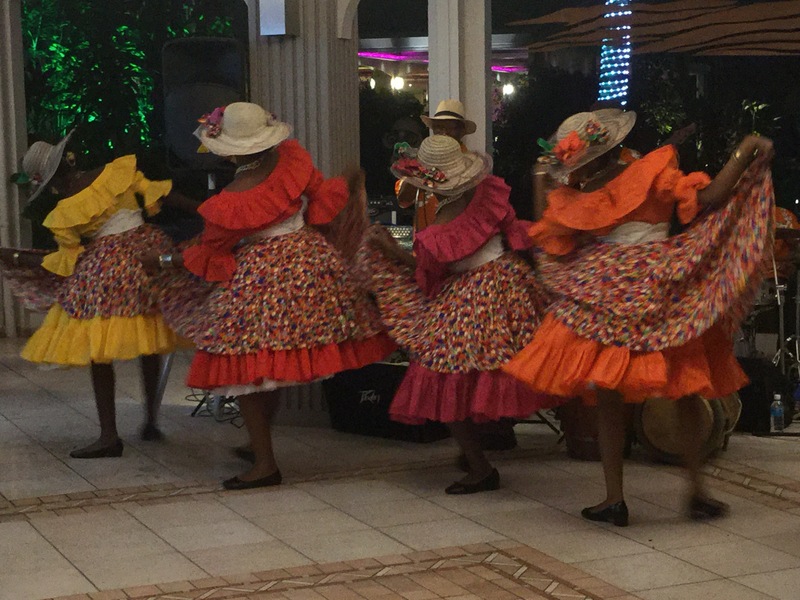 If you do care about that kind of thing, the food and the culture of Martinique are formidable. And the rum, or rhum… but we’ll leave that for another article. 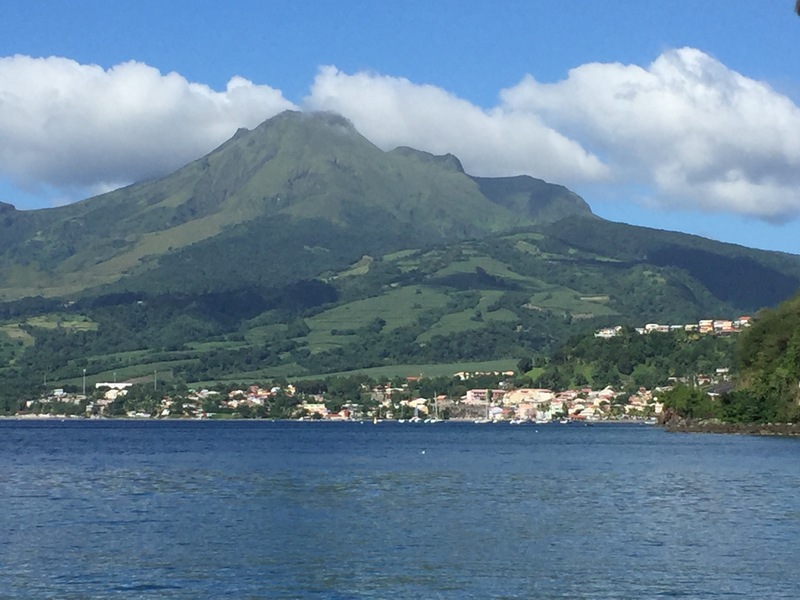 So what is there to do in Martinique with kids? 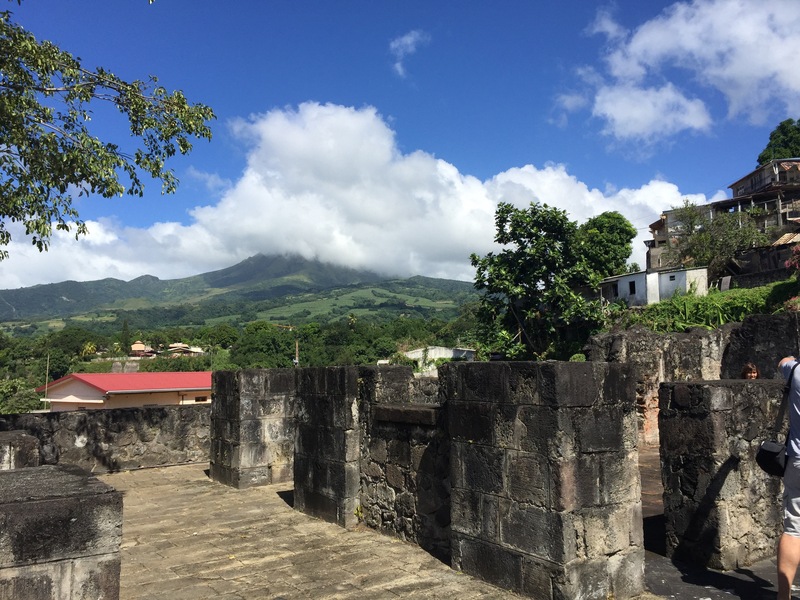 Martinique is a very family-friendly island, which is not to say that it caters to kids. You won’t find many amusement parks or kids clubs or all-inclusive mega-resorts (other than the 1970’s-era Club Med). It is perhaps more of a European-style parent-focused family-friendliness. Kids are not pandered to, but they are more than welcome just about everywhere. It is quite refreshing, really. Martinicans, or Martiniquais, have mixed feelings about being the birthplace of Napoleon’s wife, Empress Josephine. Though proud of the royal connection, they are not so proud of the fact that she worked to reverse the abolition of slavery on the island when she ascended the throne, which would benefit her aristocratic family’s business interests. You can visit the site of Josephine’s birthplace, La Pagerie Museum, in Trois-Ilets, to see many artifacts from her life. Though the main house was destroyed in a hurricane in 1766, you can get a sense of the size of the plantation and the nearby sugar refinery. Though it might not hold the attention of younger children, middle- and upper-grade students who like history will enjoy La Pagerie. But you might convince your kids to give it a try if you are on your way to horseback riding at Ranch Jack down the street. Even true beginners can enjoy a ride on one of the Créole horses descended from the Spanish horses that arrived on the island in the 16th century. Ride through the rainforest or on the beach. Younger children ride horses led by hand. Mont Pelée in the north of the island is a popular hike offering a rocky but not strenuous climb to the top of a semi-active volcano. The hike is best made early in the day before the clouds arrive so that you can best enjoy the views from the top. There are several hikes of varying degrees of difficulty. Check to see which will be most appropriate for your group. The waters are clear in Martinique, and healthy coral reefs are found just offshore in many parts of the island. With warm waters and gentle surf, it’s a great place for families with even small kids to try snorkeling. A great place for beachside snorkeling is at Grande Anse d’Arlet. 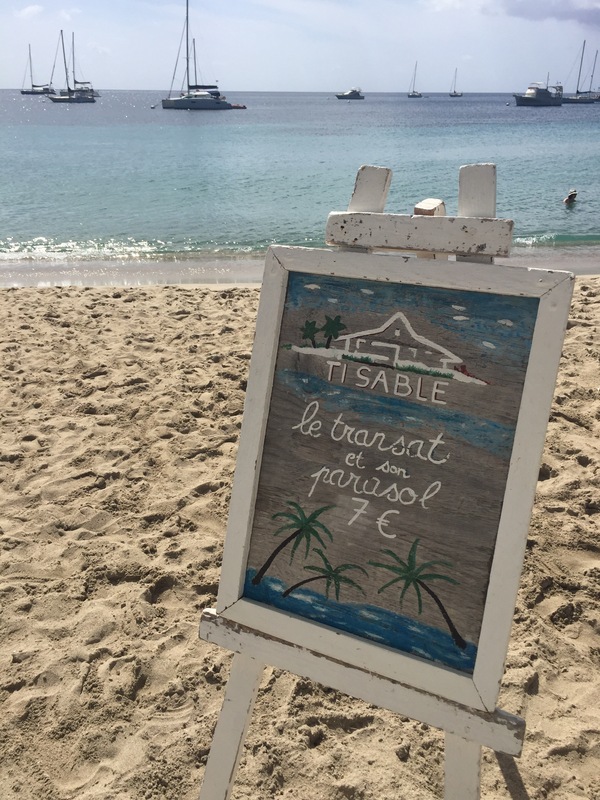 Rent a chair and umbrella on the beach at Ti Sable for 7 euros, with access to the restaurant, showers and changing rooms. 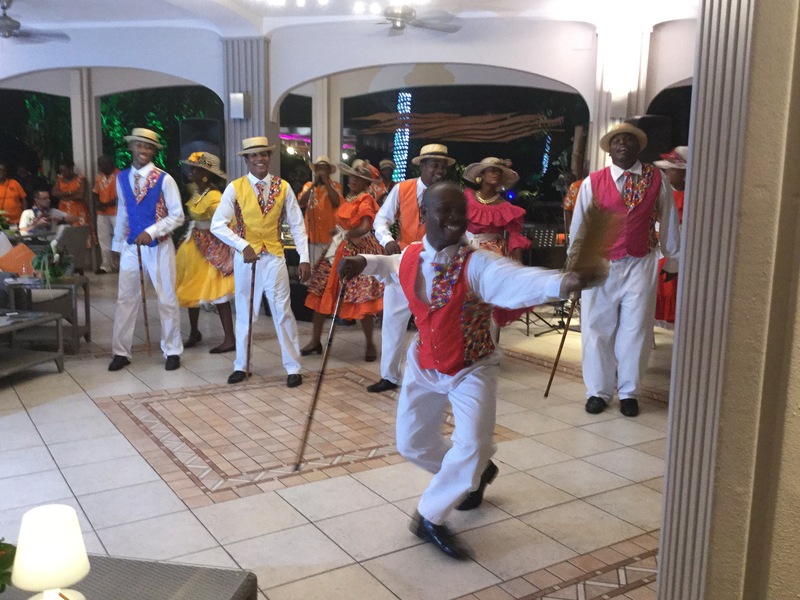 The music and dance traditions of Martinique have been influenced by African and French culture, as well as other Caribbean cultures. The Hotel La Pagerie in Trois-Ilets hosts local dance schools for free performances every Saturday night. The dance is joyful and the bright madras and floral costumes are phenomenal. Arrive early for a seat in their open air lobby. The Savanne des Esclaves is a superbly detailed recreation of a farming village as it might have existed in the days just before and after the abolition of slavery. The creator of this living museum, Gilbert Larose, wanted to teach local children about the history of the island, so he began inviting classes to visit his rural farm to hear stories and see reenactments of the life of freed and escaped slaves in the 1850s. 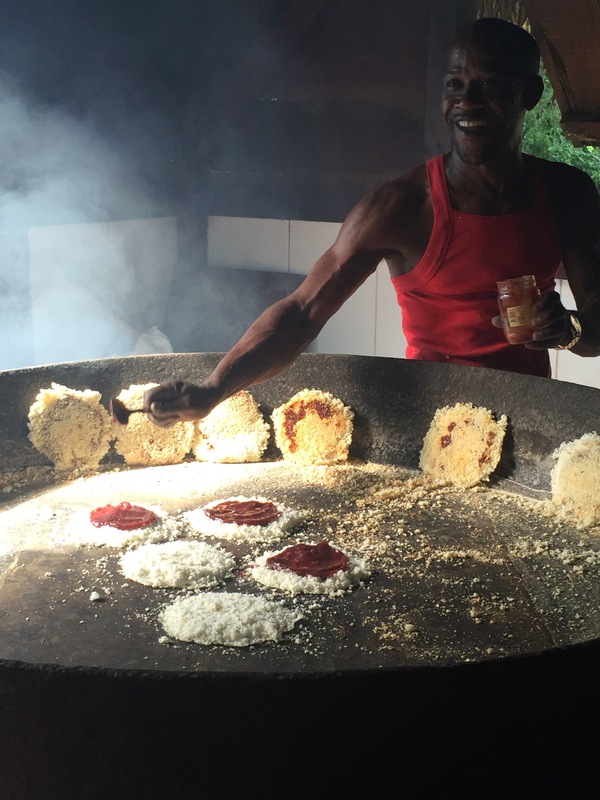 If you visit on the weekend, Gilbert himself may be behind the large stove making manioc (cassava) cakes. If you speak french, he can describe the many herbs growing in the medicinal garden nearby. Though few signs at the Savane des Esclaves are in English, visitors can pick up an English-language brochure when you purchase your admission. Best reached by rental car or taxi, as it is rather far from the main road. Thanks for the tip on kids snorkeling at Grande Anse d’Arlet! We’ve taken our kiddo to Anse Couleuvre and they had a blast. I was able to find both places on the Martinique snorkeling map on the Snorkeling Dives website ( https://www.snorkelingdives.com/?country=Martinique ). I’ve also heard Anse Dufour is good for snorkeling but haven’t checked it out yet. Thanks for the tip on the snorkeling site, Steve.